The Acromioclavicular joint can be injured by a fall on that part of the shoulder. This results in the shoulder blade or scapula being forced downwards and making the clavicle or collarbone appearing to be prominent. Only the AC joint ligament is sprained. There is a tear in the AC joint ligaments only with partial dislocation of the clavicle. The AC joint is dislocated and the clavicle is displaced posteriorly or backward. 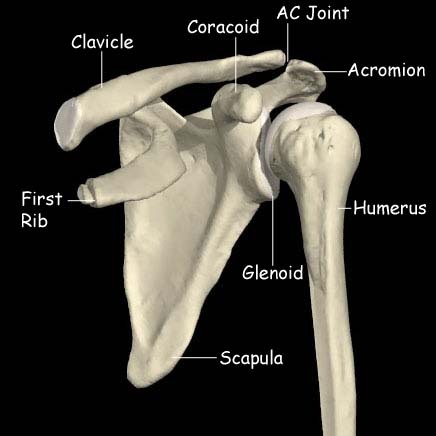 The AC joint is dislocated with the clavicle displaced inferior (lower) to the acromion and coracoid process. The acute AC joint dislocations are those injuries that come under the grade 1 & 2. The patients with these injuries recover on their own and the symptoms subside within 7-10 days. But in some cases, if these acute injuries are not treated they can become a chronic disability. The doctors might recommend non-surgical methods to treat the injury according to the symptoms like pain and functional limitations. If the dislocation is a minor one, it normally heals in a couple of weeks. The doctors will recommend the following before opting for a surgical intervention. Avoid any activity that will aggravate the pain in the shoulder. This can be done using a sling to immobilize the arm to relieve pressure on the shoulder and help the healing process. Icing the shoulder with an ice pack for 20 minutes, 3 times a week can relieve shoulder pain and selling. The doctors will prescribe physical therapy, which will include exercises for stretching and strengthening that will help the shoulder regain strengthen and mobility. The doctors might prescribe medications to relieve the shoulder pain. The doctors might recommend non surgical treatment for the Grade 1 and 2 injuries, grade 3 may be managed either conservative or surgical , but higher grades 4,5 and 6 needs surgical repair of ligaments and reduction of the AC joint. AC Joint repair and stabilization of AC joint is the Gold standard procedure for higher grade injuries, which can be done either open or Arthroscopic. 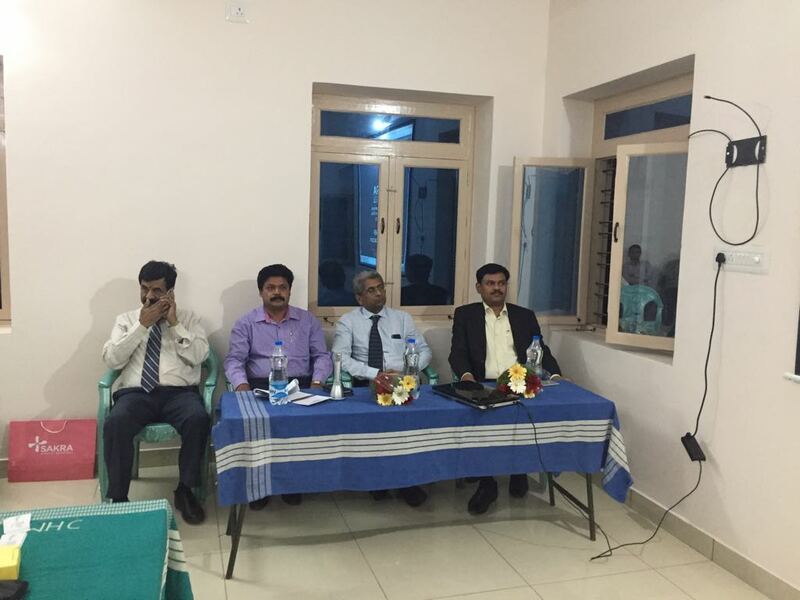 In arthroscopic AC Joint repair surgery the AC Joint ligaments are stabilized using strong fibre wires or tapes which will not only stabilize the AC joint nut will also help in ligament healing .